Physicians, clinics, and hospitals already see patients who are uninsured and unable to pay. Without a system for providing support services for these patients, the provider often feels frustrated and the process may be inefficient and ineffective. Project Access utilizes a coordinated system of care to ensure that low-income, uninsured patients receive specialty care free of charge. After patients are referred to the Project Access program, they are medically screened to make sure the referral is within the medical scope. They are financially screened to make sure they meet the 200% Federal Poverty Level guideline. Once enrolled in the program, a request for an appointment is made with a volunteering physician, clinic, or hospital in the community. A Project Access Care Coordinator calls the patient to inform them of the appointment. 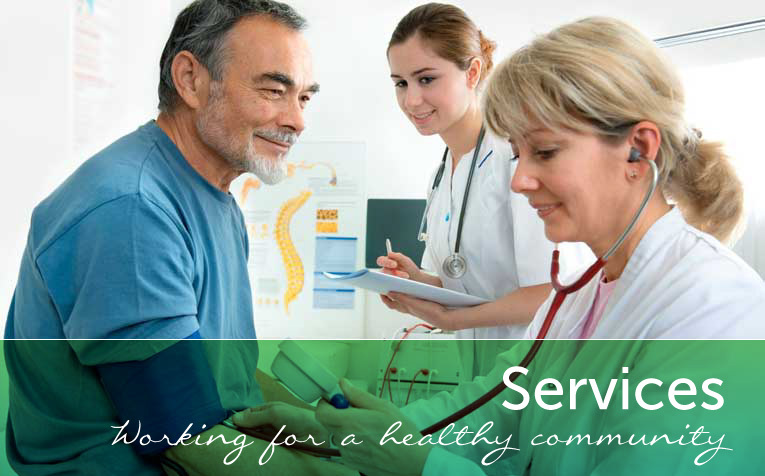 If you have a patient in need of specialty care, please fill out this referral form. If your patient is already in Project Access and needs additional services, fill out this form. If you are interested in seeing Project Access patients in your office, just fax this form back to 360.313.1391. You decide how many Project Access patients you want to see in a year.